The country , see map of Belgium, is divided into three regions—Flanders, Wallonia, and Brussels. In Flanders, which consists of the provinces to the north and west of Brussels, most of the people speak Dutch (Flemish) and are known as Flemings. 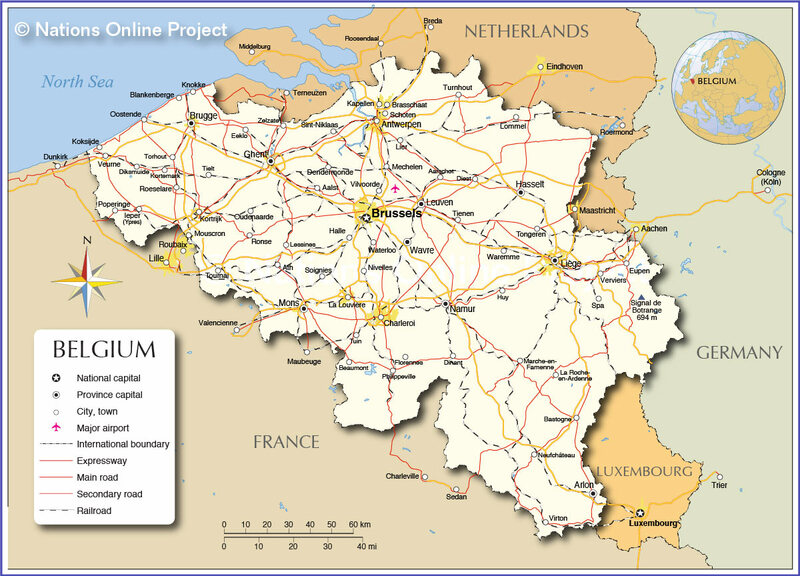 In Wallonia, the provinces south and east of Brussels, most of the people speak French and are known as Walloons. Each region has a great deal of autonomy (self-rule), but friction between Flemings and Walloons continues to the present day.